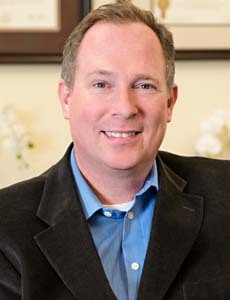 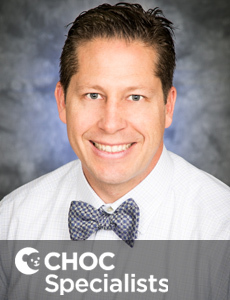 Dr. Macchio is a board certified anesthesiologist who provides care for infants and children undergoing anesthesia at CHOC Children's. 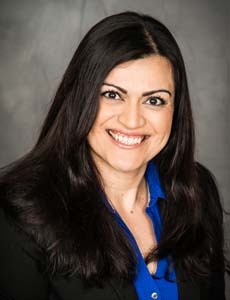 Dr. Roza Mahdiyar is a board certified pediatrician and sees patients at CHOC Children's Hospital in Orange, CA. 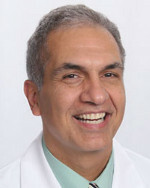 Dr. Mahmoud is a board certified emergency medicine specialist who treats kids with illnesses or injuries requiring immediate medical attention. 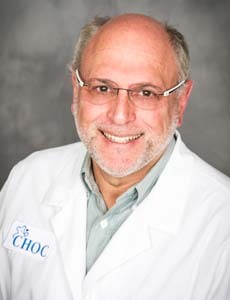 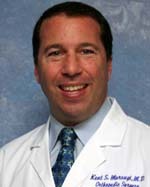 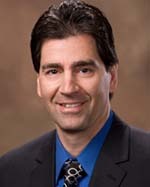 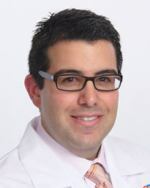 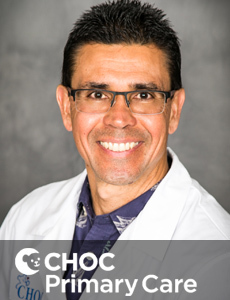 Dr. Donald Maldonado specializes in pediatrics and sees patients at CHOC Children's Hospital in Orange, CA. 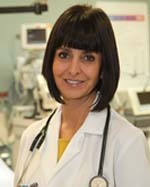 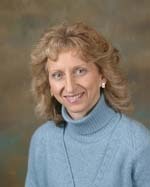 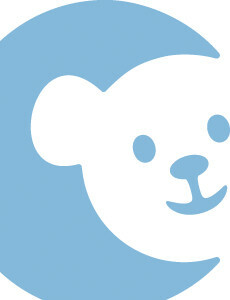 Dr. Maria Silvia Martinez is a board certified pediatrician and sees patients at CHOC Children's Hospital in Orange, CA. 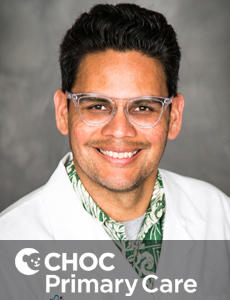 Dr. Grant Masaoka is a board certified pediatrician and sees patients at CHOC Children's Hospital in Orange, CA. 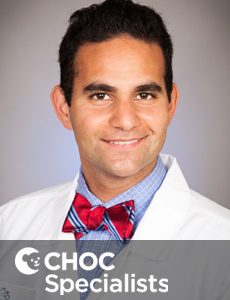 Dr. Matin is a board certified anesthesiologist who provides care for infants and children undergoing anesthesia at CHOC Children's. 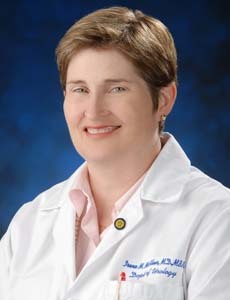 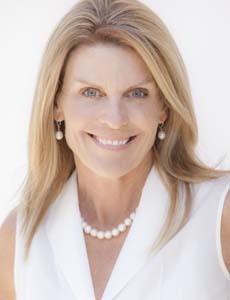 Dr. Nichole Matlick is a board certified pediatrician and sees patients at CHOC Children's Hospital in Orange, CA.